June « 2013 « Paul Shih – Toy Designer, Illustrator & Artist. COOP x Paul Shih iPhone 5 Case! now your iPhone5 can rock with a PANDARA phone case(or Sushi Kaiju), 3 designs, 2 color choices for PANDARA one, and/or a grey-scale Hollow Threat patterns for the low-keys! 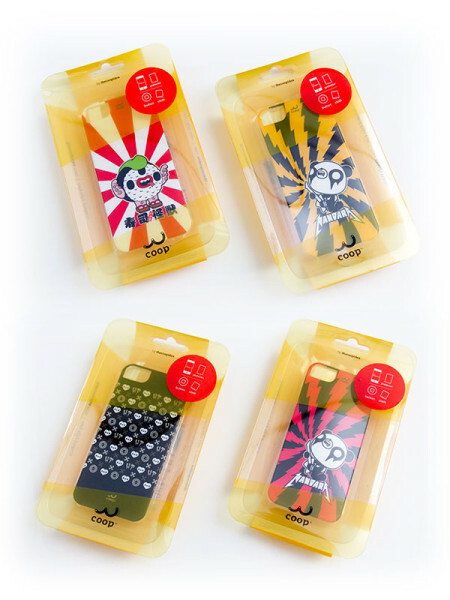 COOP x Paul Shih iPhone 5 cases are available from my online store! 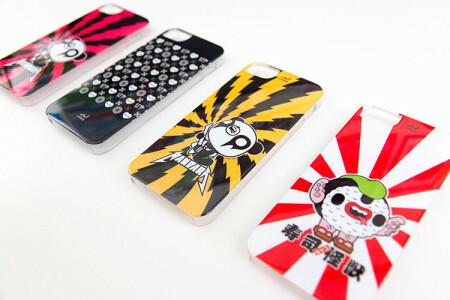 Posted in PRODUCT | Comments Off on COOP x Paul Shih iPhone 5 Case! 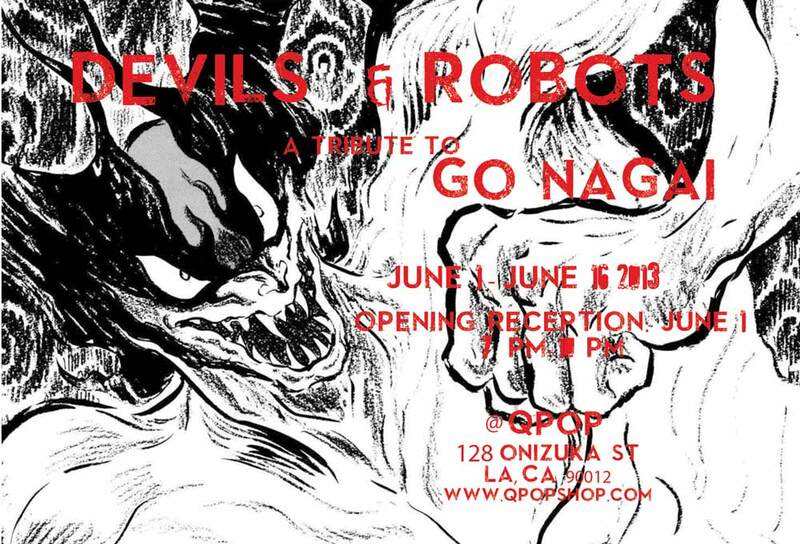 Devils & Robots Group Show! i was honored to be part of the Go Nagai tribute show, for those whose unfamiliar with the name, he’s the godfather of giant robots, such as Mazinger Z! 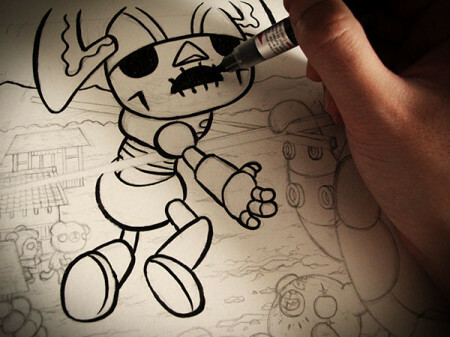 it was my favorite robot since i was a kid, even till now, i drool whenever i saw a Mazinger toy! 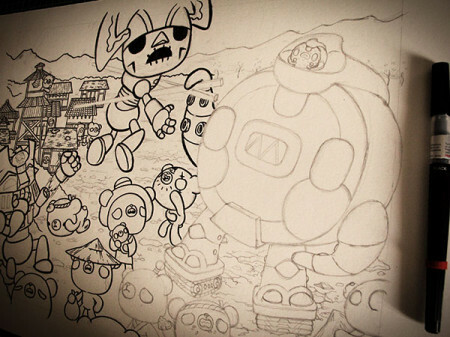 Posted in EVENT, WORK IN PROCESS | Comments Off on Devils & Robots Group Show!